UCGIS is pleased to announce that its 2018 Symposium will be co-hosted with the Cartography and Geographic Information Society (CaGIS)! This joint AutoCarto and Symposium will explore Frontiers of Geospatial Data Science. We will consider connections between Geospatial Science and the burgeoning field of Data Science, seen in newly named academic departments and calls for funded research. At this event we will explore emerging opportunities and challenges for the geospatial and mapping sciences with an eye on trends in deep learning, data-intensive computing platforms, and visualization, as well as geospatial big data sources and applications such as location-aware social media, autonomous vehicles, and earth-observing micro- and nano-satellites and sensors. 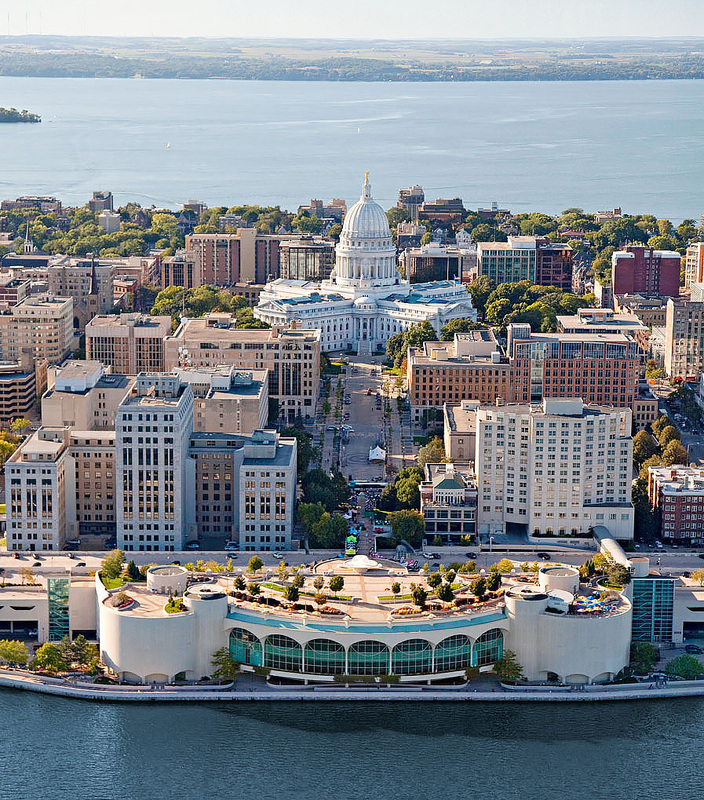 This conference will be held Tuesday May 22 - Thursday May 24, 2018, at the historic Concourse Hotel in downtown Madison, Wisconsin.